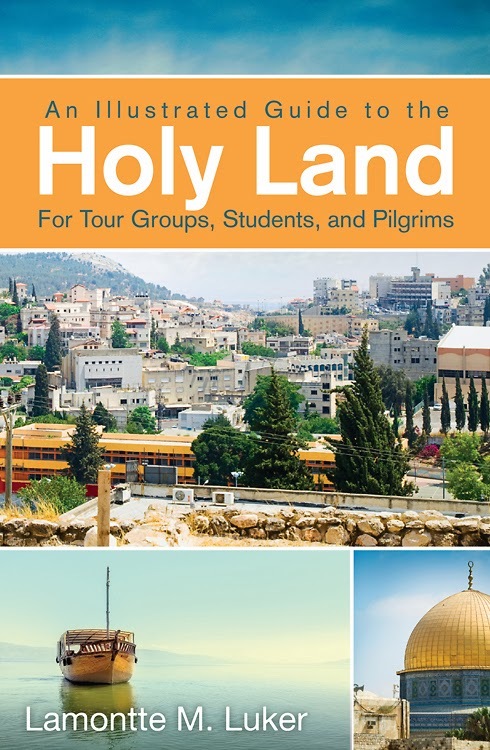 At last years Society Biblical Literature meeting I picked up a copy of An Illustrated Guide to the Holy Land for Tour Groups, Students, and Pilgrims by Lamontte Luker. I selectively worked through this compact volume in preparation for a trip that I am helping to lead this year. Here are some preliminary thoughts. The size (4.25 x 5.5 in.) makes it easy to slip into a pocket or purse. Given its size, I was pleasantly surprised about how much was packed into this 184-page volume. The entries I read usually contained enough information to be helpful. It will not replace something like Jerome Murphy-O’Conner’s The Holy Land but few, if any, resources could. The one thing that would help this guide to be more user-friendly is to provide a site index. This would probably not add more than a few pages. One can use the table of contents, but this is set up by region and requires the user to know what sites are located within which regions. But if you already know what is located the Shephela for example, then you might not need a book like this. That being said this is still a helpful but not an indispensable resource.